Add to your holiday decorations with this Merry Christmas and Happy New Year wall or window stickers set. Features bells, snow, and more. Also great for your business or classroom. Yes, it is confusing, we know. 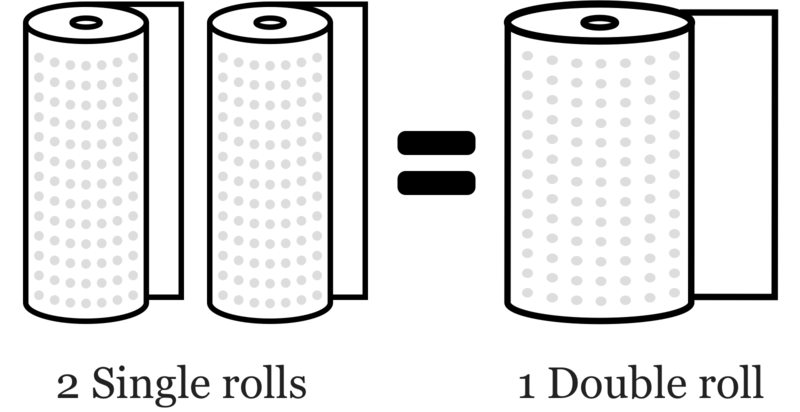 The manufacturer prices wallpaper as "single rolls", BUT they only package/ship them as "double" rolls. What does that mean? Bare with us, but think of it like rolls of paper towels! They take 2 single size rolls and make one big roll. That's basically the same thing with wallpaper. Example: When you order wallpaper, you must order in even numbers (2,4,6,8,etc. of single rolls). For every 2 rolls you order, you'll receive 1 double roll. If you are still having trouble with how many rolls you need to order, feel free to live chat us or email hello@uswalldecor.com and we will be happy to assist you! We offer free standard ground shipping on all U.S. orders. Orders are processed within 24-48 hours (Mon-Fri). Once your order is processed, you will receive an email with tracking info (not available for samples). Typical delivery is 4-10 business days. Faster options available during checkout. Your satisfaction is what matters most to us. Return your purchase within 30 days of delivery for a full refund. Open rolls of wallpaper and samples cannot be returned. Can't find the pattern you're looking for? Email hello@uswalldecor.com or click the chat button to contact us and we can look up the wallpaper pattern number for you. Every order placed helps support the teachers & kids at DonorsChoose.org to provide materials for their classroom. Get some wall decorating tips and inspiration for jazzing up your walls for each season/holiday. Sure Strip Wallpaper is now easier than ever to hang. Watch this 2 minute video that will walk you through it. Join our newsletter for special deals and decor inspiration delivered to your inbox. We want to provide you with the best wall decor at great prices. © 2019 US Wall Decor - All rights reserved.